Medium weight head with up to 33kgs capacity and perfect balance through 180 degrees of tilt. Available with either legs or with scaffold clamp. 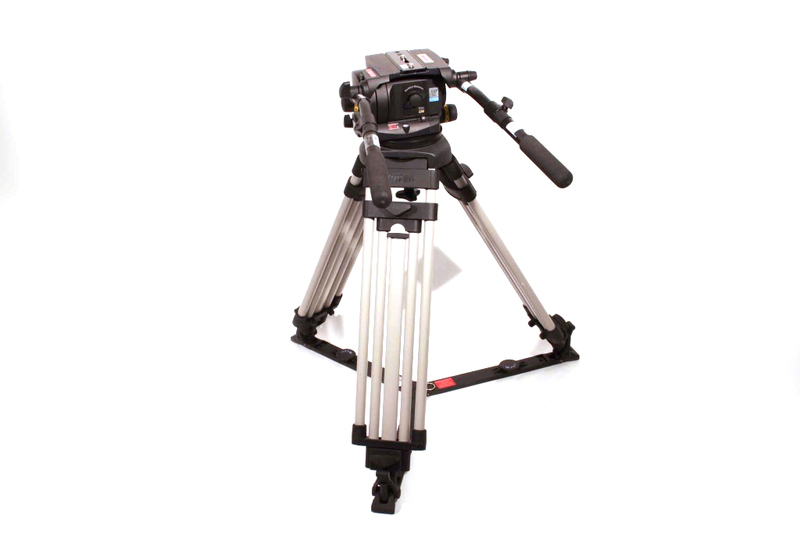 2 stage legs, spreader, camera plate with 2 screws and 2 pan bars.